Time to upgrade my gaming computer. First upgrade since the initial paint and build all those years ago. 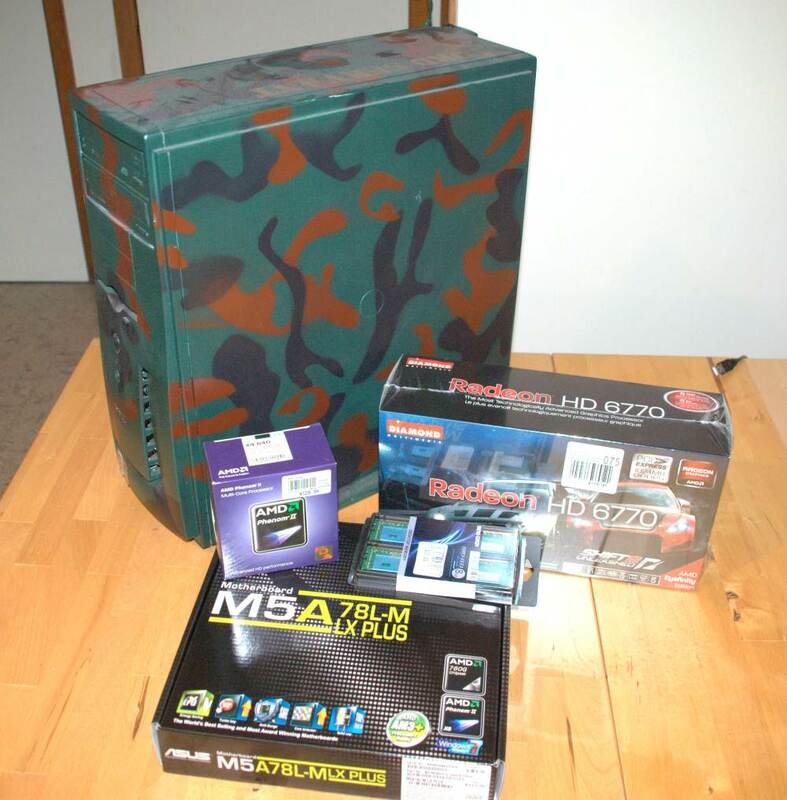 The camo PC is dead, long live the camo PC! It will be making the leap from an Athlon series AMD system with an AGP video card and DDR memory to a more modern multi-core AMD Phenom system with PCIe and DDR3 memory. 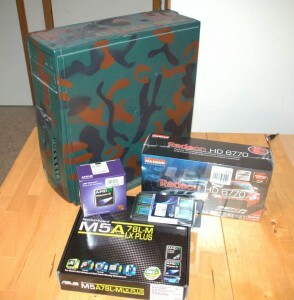 The build went well except for a slight hiccup with the power supply and video card. The video card required a special 6 pin PCIe power adapter that is normally part of the power supply. Since I wasn't quiet ready to toss the power supply I found a nifty adapter on Newegg to convert two of the LP4 connections to one PCIe video card power connection. Assembled in the forward HQ for a make shift LAN party to celebrate the coming of the New year. JB, AM, and VG. Despite my best preparations there were a number of technical obstacles limiting the number of games we managed to play. My best computer with the best graphics card proved to run the worst, even after lowing performance settings. To make matters more interesting the lowest powered computer proved to run the best. After some last minute Vista Service Packs updates to AM's computer we managed to get in a couple solid games. The LAN Party was a great success. 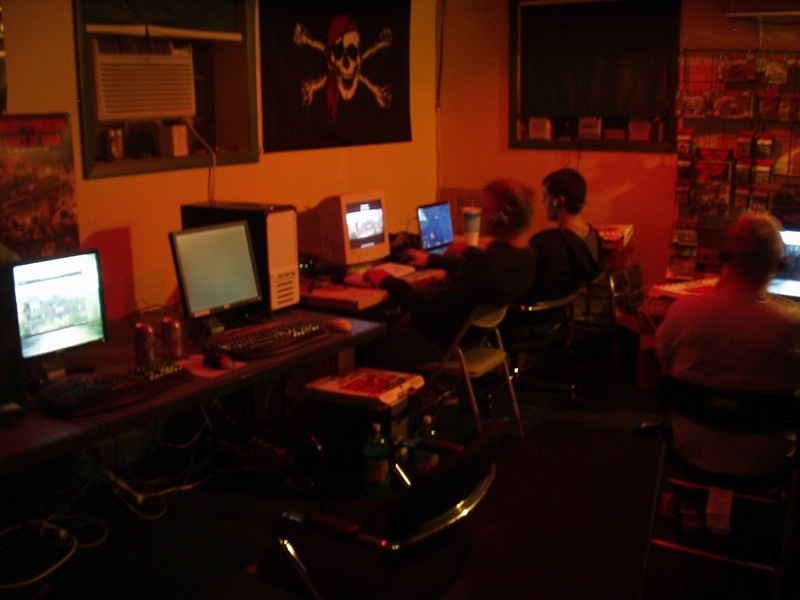 Everyone had a wonderful time and despite UT 2004 being a new game for some of the players everyone managed to work through quite a few games of death match, team death match, onslaught, bombing run, capture the flag, and even a game of mutant. MA brought snacks to pass and around 10:30 PM we ordered out for pizza (thanks BL for ordering - great combination). By the end of the night some were giddy, some where tired, but everyone was fragged to satisfaction. Some arrived late and some left early but overall the roll call was as follows: JB, SH, JN, AM, MA, BL, MG, VA, and TN. Oh, and everyone had their fill of nick name jokes, I.e. "You killed ..." or "... killed ..." I'd have listed the game handles but I couldn't keep track of them all. 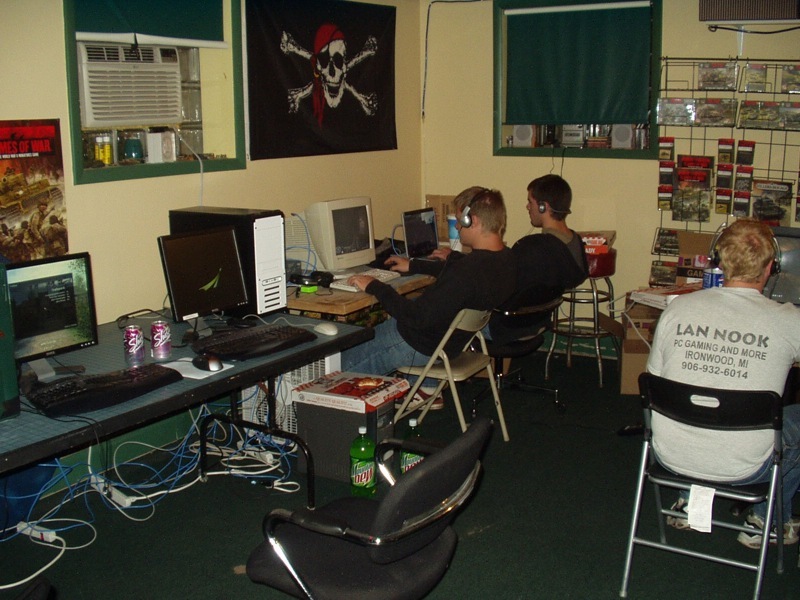 This coming Friday, October 29, a friend and I are hosting a Unreal Tournament 2004 LAN Party. If you are in the Northern New Jersey area and would like to join in please post a comment and I'll get the details to you. It's been over 2 years since my last real LAN party and I'm anxious for a great night of gaming with friends. 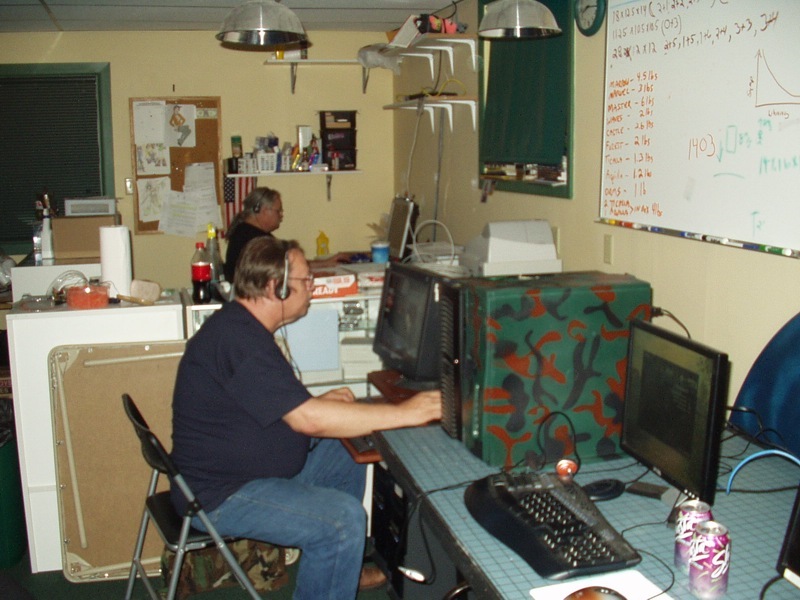 Check out some of the past LAN Party events here. If you can't make it this time but would like to be notified of any future LAN Parties in the Bergen and Rockland counties please let me know. 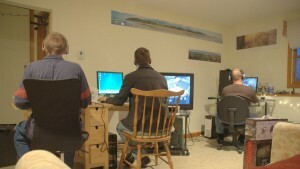 Gaming online is fun but gaming with people you know and see face to face is even better. See you on the LAN. Qman, AvengerAce, Dungboy, MajCamper, Unknown Soldier, and Lord Servant were in attendance. Thanks to everyone for coming. Unknown Soldier, I salute you - you gave it a shot!